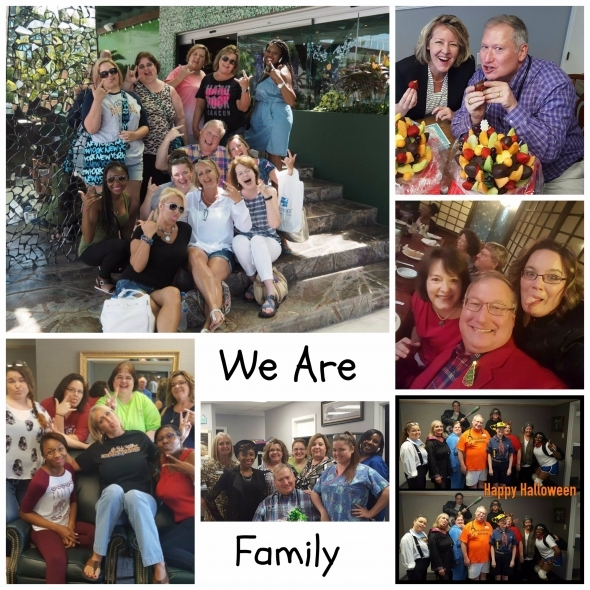 At Chenal Family Practice Our Staff Takes The Time To Know You Personally. When You Become A Patient, You Are Joining A “Family”. Dr. Kennedy moved to Arkansas at the age of seven. He received his education in Central Arkansas beginning with a BS from the University of Arkansas at Little Rock. He attended and graduated from St. Vincent school of Nuclear Medicine and continued at the University of Arkansas for Medical Sciences where he received his M.D. in 1992 and completed his Internship and Residency in Family Practice in 1995. 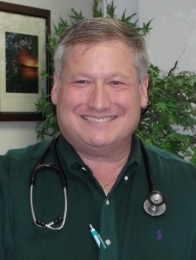 He worked in several family medicine clinics including Otter Creek Family Clinic and Timber Ridge Rehabilitation Center where he served as Medical Director from 1996 to 1999. In 1997, Dr. Kennedy opened Chenal Family Practice with the mission to promote wellness and preventative care. Dr. Kennedy’s goal in establishing the clinic was to ensure that each patient received an ample amount of the physician’s time and attention and treated as if they were his own family members. He is board certified with the American Board of Family Medicine and is a member of the Arkansas Medical Society and the Pan American Allergy Association. Dr. Kennedy is married with one son and enjoys the outdoors and traveling with his family. In addition to his medial practice, his is a Wild Life Rehabilitator for squirrels and other newborn animals. He loves being an Arkansan and serving both his patients and community. 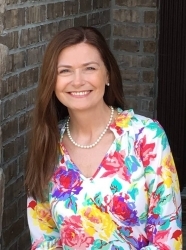 Karen Fulgham is a certified Family Nurse Practitioner by the American Nurses Credentialing Center. She has 16 years fo practice experience cumulative in Family Medicine, Geriatrics, and Urgent Care. In 2002, she earned a graduate degree from Arkansas State University. In 1997, she earned a Bachelors degree from Arkansas State University. Karen enjoys writing, poetry, bible-study, and spending time with her family. She and her husband, Alan, reside in central Arkansas. They have three adult children, a son-in-law, and two grandchildren. Karen is now practicing at Chenal Family Practice offering comprehensive care with emphasis on wellness and prevention.